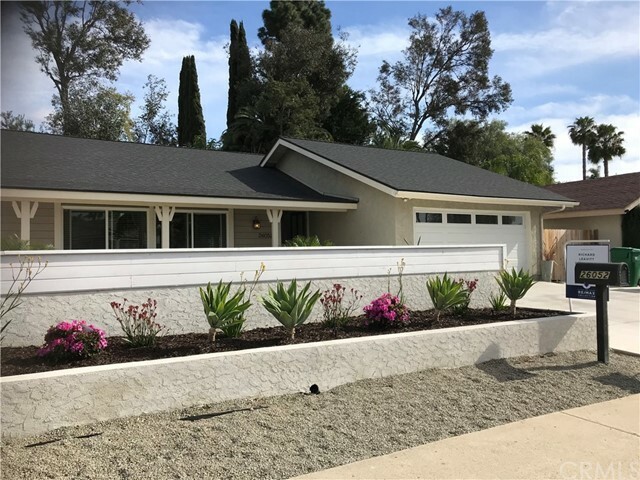 3 Bedroom 2 Bathrooms Located In The Highly Desirable Mission Viejo Community Of El Dorado.Completely Upgraded Single Story Home. Features: No Mello-Roos, Low 19/Mo Lake Mission Viejo Membership. Beautiful Private Large Back Yard With Covered Patio. Upgrades During 2015/2016 Include: NEW ROOF(20 Year); NEW AC. Energy Efficient Windows/Sliders; Upgraded Electrical Connections. 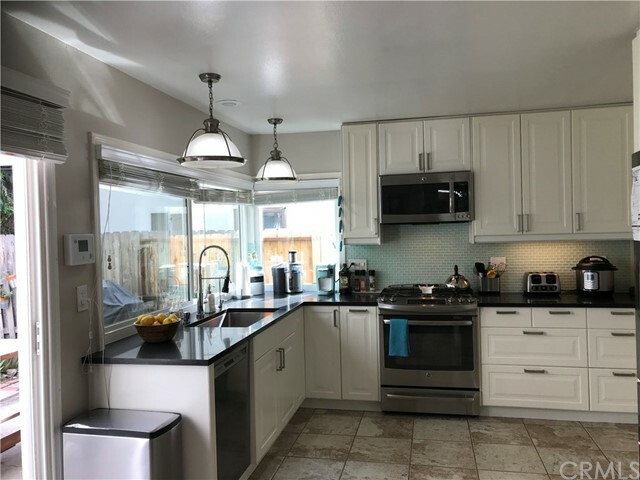 NEW KITCHEN Features: Designer Cabinets, Solid Surface Counter Tops and Back Splash, Stainless Steel Appliances, GE 5 Burner Gas Stove and Microwave, Spacious Living Room With High Vaulted Cathedral Ceilings and Much More. A Must See.